A former fading monument to the UK’s industrial history, Sheffield has reinvented itself in recent years as a modern hub for business and technology. 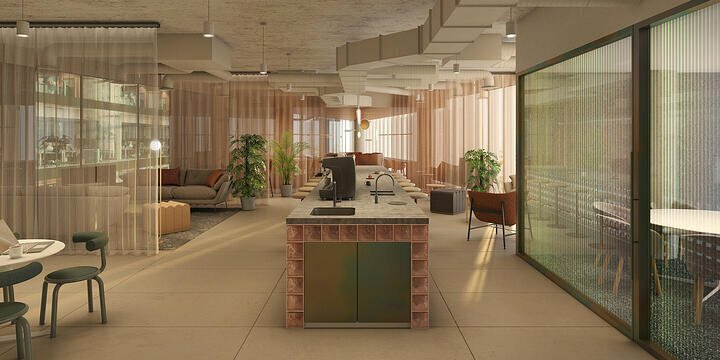 With an international profile that is distinct from London and two world-class universities pumping out talented fresh thinkers, the city is a great place for start-ups as well as more established names. 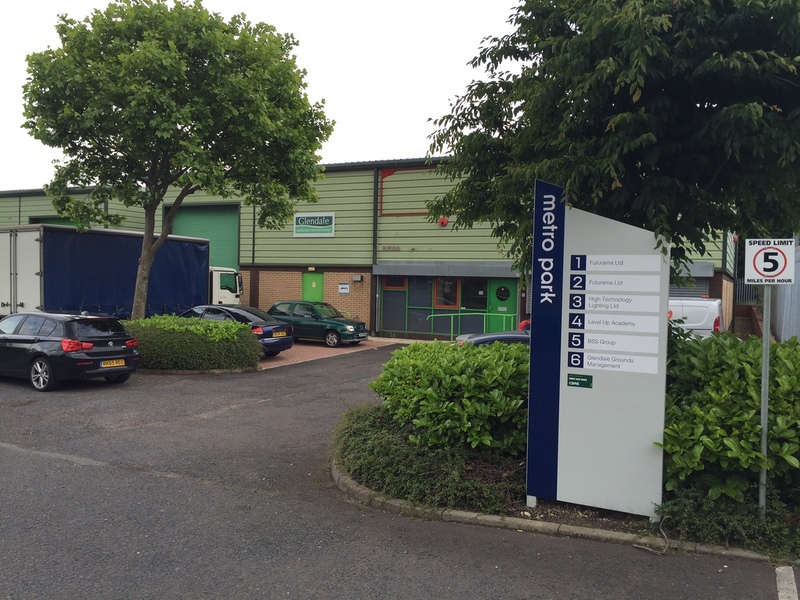 Here are some great modern industrial units for rent and sale across The Outdoor City. 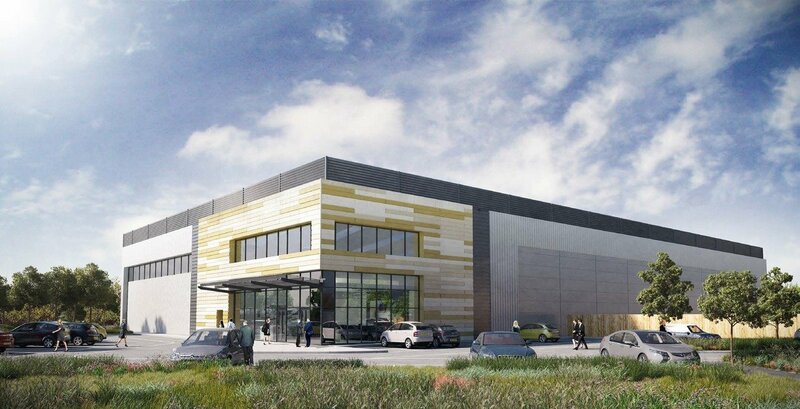 This industrial unit for rent is located in the Sherwood Energy Village, a unique development that looks to deliver sustainability in a way that complements business. 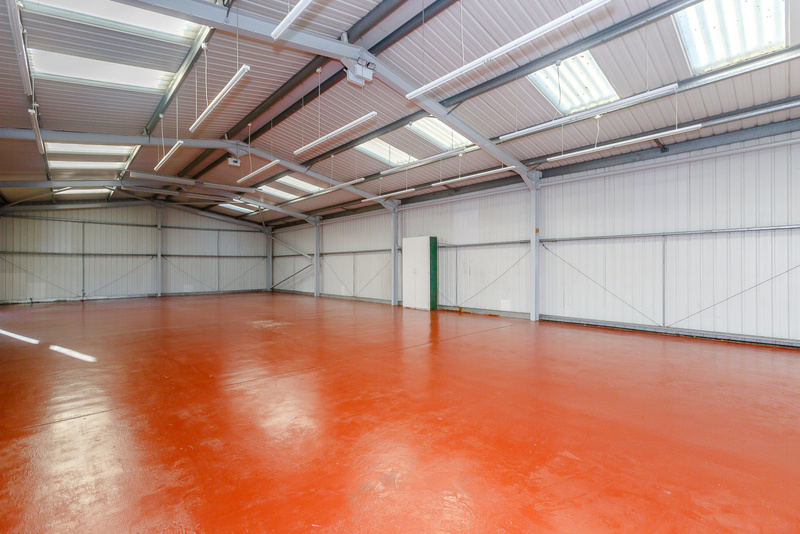 The 1,001 sq ft unit has lost of space to grow into, while you also get a kitchen area, gas central heating, Cat II lighting and suspended ceilings. CCTV and electric gated access adds a welcome sense of security to proceedings. If you want to avoid a sterile, dingy atmosphere, this industrial unit to let features an insulated steel roof with 10% natural roof lights. 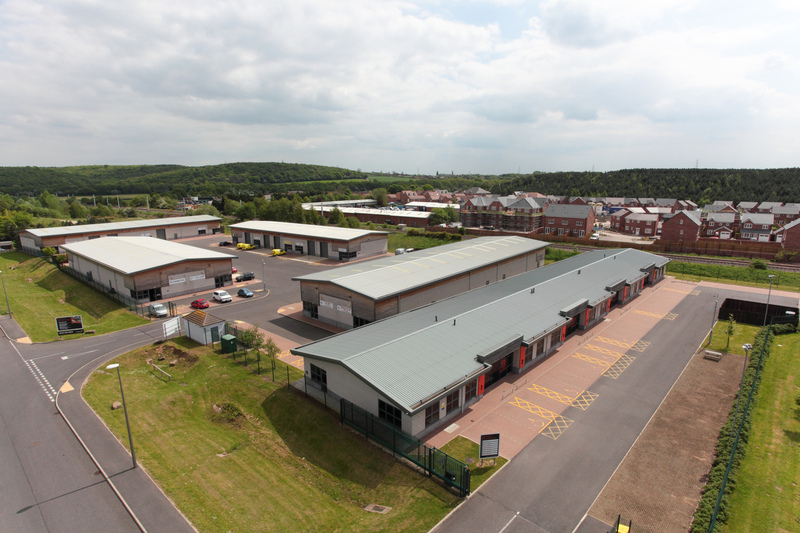 The single storey unit also has an office space, and is in a well-established location that puts your business close to the A563. Further operational features include an electrically operated ground level loading, 3-phase electricity and a combination of lighting. Located adjacent to Tesco Extra just off the M60, no one will ever get lost trying to find you with this industrial unit. The new warehouse/distribution building has a steel frame construction, three dock level loading doors, a 40m-deep yard and 47 parking spaces. 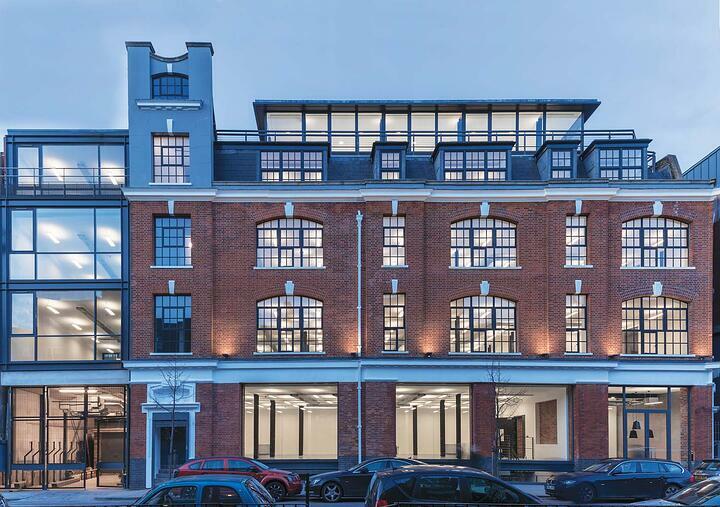 As well as looking like a place a modern business would locate itself, the 40,600 sq st ensures you always have enough space. This contemporary, detached warehouse is only half a mile from the M621 and three miles from the M1. Add a large, self-contained yard and designated parking for 33 cars and it’s clear that transport is going to be the least of your worries with this unit. Operational features that include three electrically operated ground level loadings, 10 gas fired hot air blowers, 3-phase electricity and high bay strip fluorescent lighting only sweeten the deal. 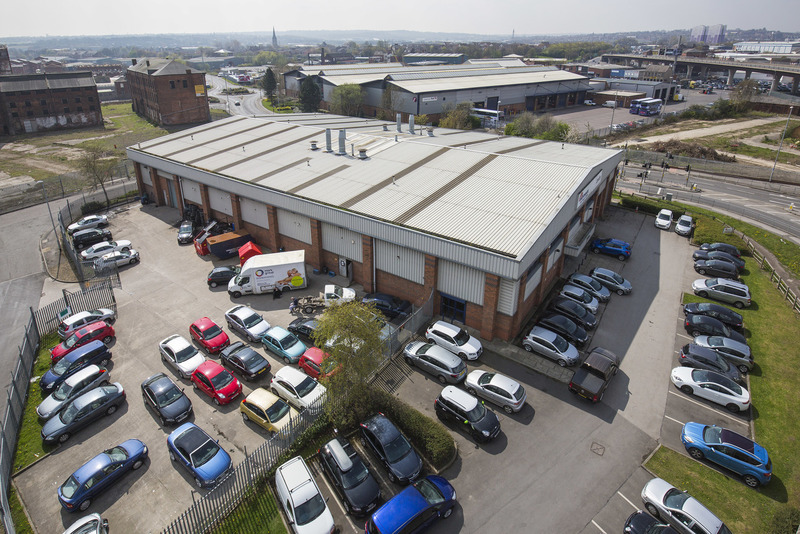 This industrial unit is located just up the road from Sheffield in Barnsley, meaning you can benefit from being close enough to the action without being in the hustle and bustle. With a steel portal frame construction with brick/blockwork walls and metal profile cladding, you can sure that you are getting value for money.